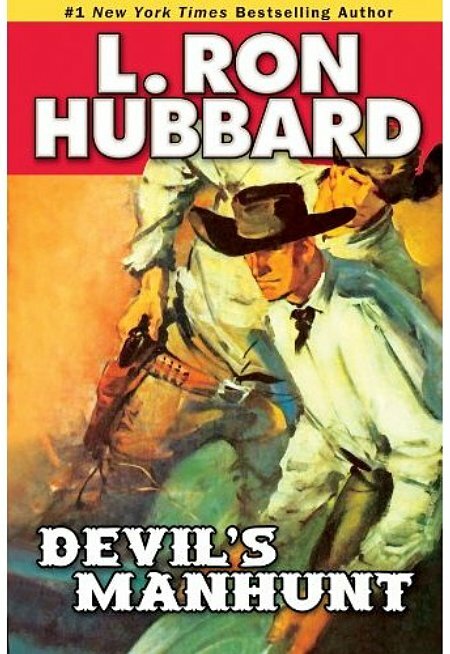 Book publisher Galaxy Press releases thrilling western story “Devil’s Manhunt” by New York Times Bestselling author L. Ron Hubbard. 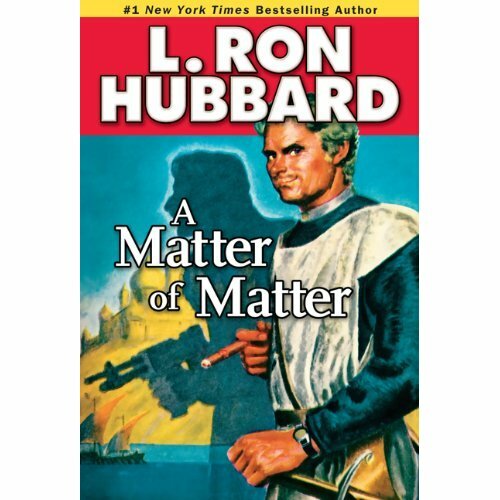 Audio book, “A Matter of Matter” by L. Ron Hubbard, is among the finalists for Prestigious Audie Awards. 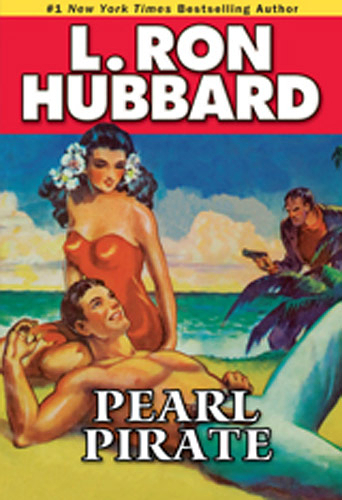 Sales of L. Ron Hubbard’s pulp fiction “Stories from The Golden Age” have now passed the one million unit mark, according to publisher Galaxy Press. Several well-known celebrity performers took the stage recently at the Golden Age Theater in Hollywood, to perform an adaptation of the L. Ron Hubbard western story, “Reign of the Gila Monster”. A short trailer of the performance can now been seen on YouTube.